The chief executive of North of England Excellence is standing down after eight years in the post. The hunt is under way to find a successor to David Teale, who has led the not-for-profit organisation since April 2007. The new chief executive is expected to be in post by the summer. David will stay on for a period to ensure a smooth handover. NoEE helps businesses and organisations across Yorkshire, the north east and the north west to improve their competitiveness, performance and productivity by inspiring, supporting and recognising excellence. Members across the public, private and voluntary sectors develop their skills by sharing best practice and using an established European quality model, self-assessment and continuous improvement techniques. NoEE also runs training courses, conferences and an internationally-recognised accreditation scheme. In addition, NoEE recognises excellence through its highly-regarded annual awards scheme, which is in its 21st year. Yorkshire-based members include The Yorkshire Society, JRI Orthopaedics, Wakefield and District Housing and Westfield Health. David said: “I’ve enjoyed every minute of my involvement with North of England Excellence and it has been an enormous privilege to work with outstanding businesses across the entire region. David began his career as a graduate trainee at the Post Office. 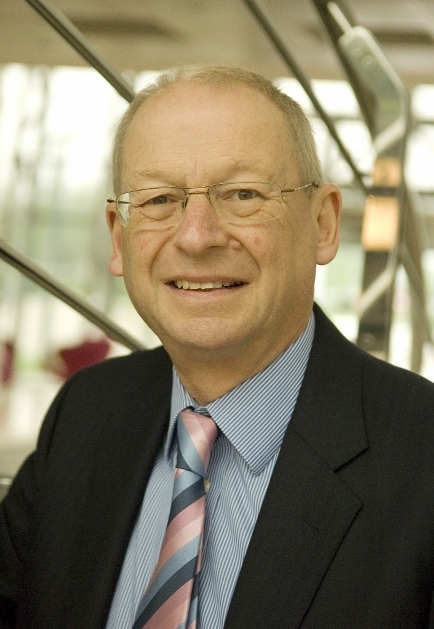 He later spent nearly 30 years with Manchester Airports Group, holding various director posts. He was also chairman of Humberside Airport. In addition, he led the teams which secured planning permission for, and built, Manchester Airport’s second runway. His current NED roles include being chairman of Solutions SK in Stockport and a board member of Wythenshawe Community Housing Group in Manchester. Paul Evans, chairman of NoEE, said: “David has been an outstanding CEO during a challenging period. It is to his great credit that NoEE continued to develop through the global financial crisis and is in good shape for the future. “We are seeking to replace him with an outstanding leader capable of heading up the next stage of our development and promoting the organisation at board level throughout the north.